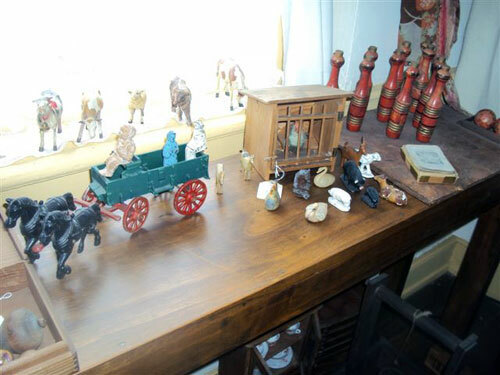 Visitation at the Aaron and Mary Kinney Homestead at 1926 Waller Street, Portsmouth runs from June to December. Three generations of the Kinney Family occupied this home and a member of the family lived here until 1946. 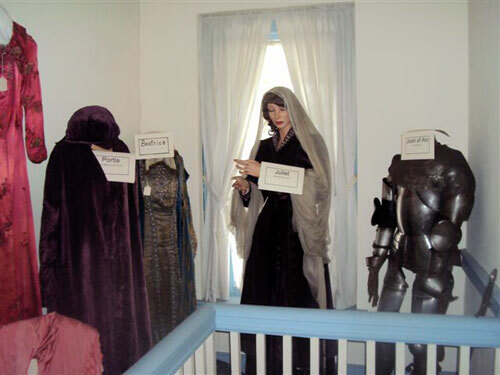 The house, which is a small museum, features many interesting items. One is as early as the 17th century. All other items date to 1946, the year Isabel Kinney died. The keepers of the 1810 House are all volunteers. 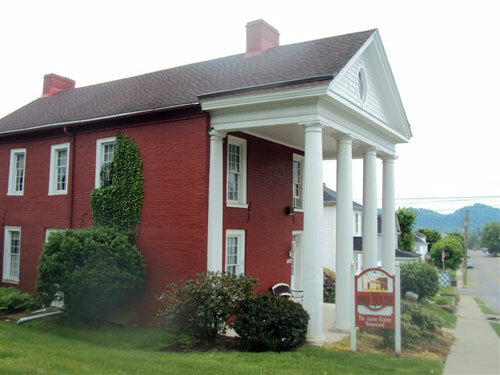 The 1810 House is open on Sundays from 2:00 to 4:00pm or by appointment by calling the Scioto County Welcome Center at 740-353-1116.